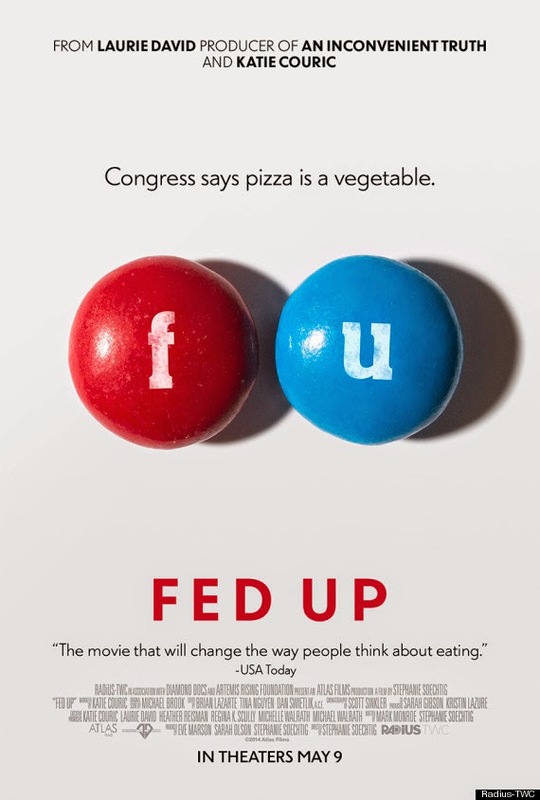 Have y'all seen this trailer for the upcoming movie about the food industry? I'm guessing it won't make it to my corner of the North Pole as not much does. But on the off chance I can track it down, I think it looks really interesting. I love films like this. I can't wait for this movie....informed is empowered!! Thanks for sharing!